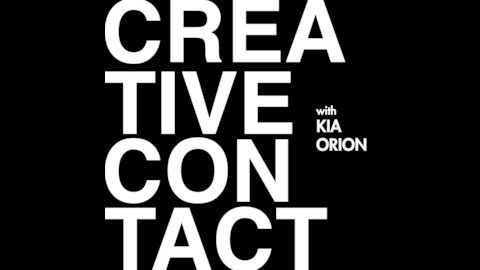 Weekly episodes hosted by @kiaorion. Hear stories from musicians, actors, photographers, and entrepreneurs who share strategies on how to stay inspired and live life on your own terms. A podcast about life, love, art, and everything in between. 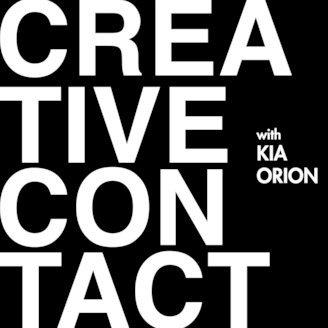 Become a supporter of this podcast: https://anchor.fm/creativecontact/support.